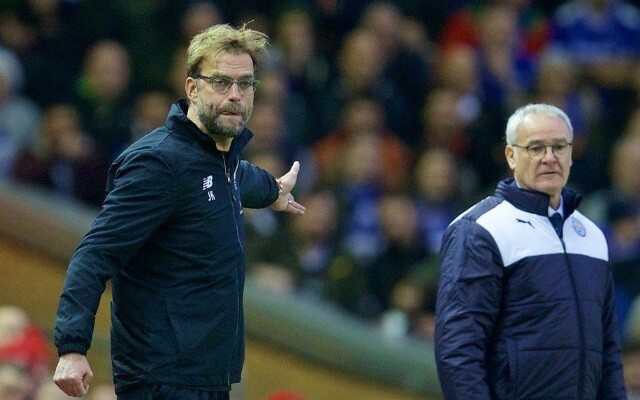 Claudio Ranieri has suggested we will be fighting for the Premier League title this season. The quiet Italian should know better than most — he guided Leicester to one of sport’s most unlikely triumphs as his side won the title in stunning fashion last season. When Nicol set Ablett’s wife on fire! In an interview with BBC Radio Leicester, he admitted we couldn’t only fight for the title, but we are one of his favourites to win it! Praise indeed. The quote was made on live radio, but the official BBC Leicester Sport Twitter account made it public knowledge. Question is — does he really believe that or is he trying some early season mind games against Klopp?